At Rebe Homes our commitment is to lead, guide, and protect the people we help by providing a Real Estate Experience Beyond Expectations. We know we are successful when we earn trust that leads to lifelong meaningful relationships with our real estate family and they gladly introduce us to people they care about. The Rebe Homes Team helps hundreds of families each year move from where they are now, to where they want to be across the Valley! 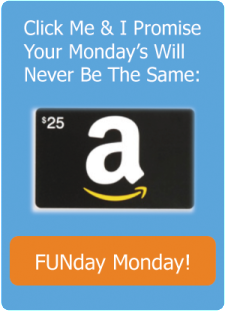 Sign up for Funday Monday for your chance to win a $25 Amazon Gift Card! 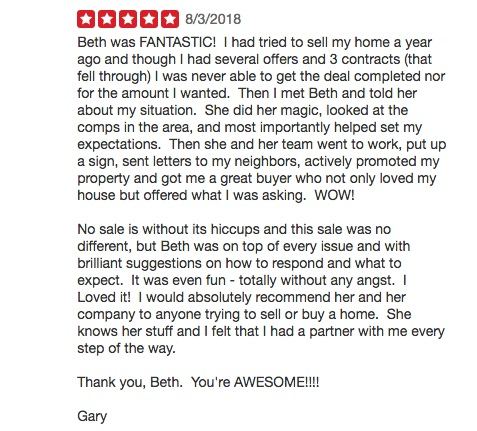 "The thought of selling our old home and finding our new home all in the right timeframe was the reason we put things off for so long. I wish we had known about you sooner! You were there every step with options and solutions. And with such patience and understanding."